The media maven has officially resigned from her hosting duties on the popular Reggae Ride to Work and Reggae Riddims shows on WZMX Hot 93.7 FM in Connecticut, the diva who has two more weeks to share her love of music with her Connecticut audience, candidly admits that it is bitter sweet "I have so much love for everyone here at Hot 93, from my coworkers to the bosses, but most of all my audience, i will miss them". This surprising move comes on the eve of her departure to Jamaica where she will take to the airwaves spring 2015. An official announcement from the station will come within the next few weeks. From BET, to BBC 1Xtra, and a #1 syndicated radio countdown program which proudly sets the standard in quality Caribbean Music in such countries as Ghana, Kenya and the British Islands, the diva has become one of the most sought after hosts. 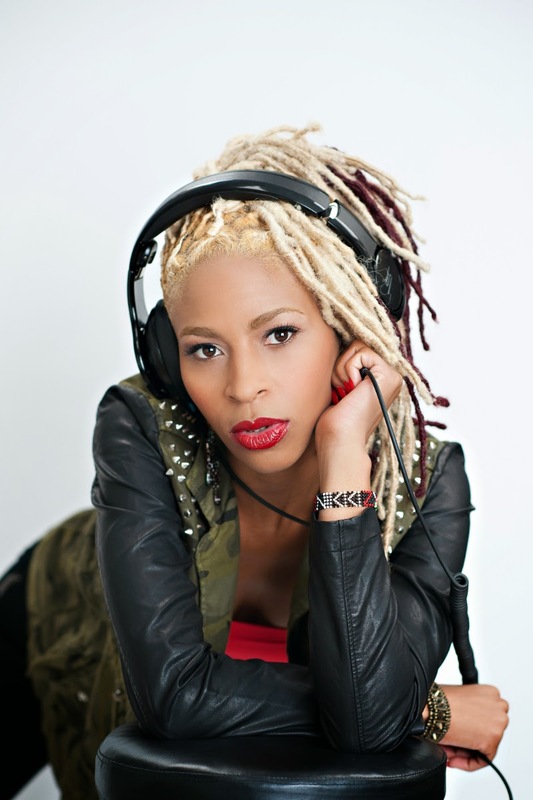 But part of Nikki Z's heart and soul has always remained in Jamaica where she last hosted an on air show in 2009. With her new management team in place, Nikki Z's excitement for her return to her beloved island is hard to contain. The diva shared her thoughts "Words can't express how excited I am to be able to reconnect with the listeners I love the most. The ones who made me who I am and I feel very blessed to have someone like Brand Manager Shelly Curran on my team guiding this transition back home. Just get ready, the Diva is back!"